Are you ready for the dental experience of a lifetime? 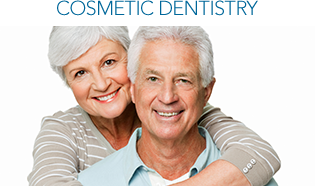 Come in to Advanced Dental Associates and see what we can do for you! We offer a full range of services to ensure that all your needs are met. Whether you need a dental exam or a dental implant, we give you a full service appointment that is more expansive and in-depth than your average dental appointment. This is because we want to eliminate all the guesswork. After your exam and consultation, we’ll know exactly what we’re dealing with so that we can develop the best treatment plan possible – fully customized for your smile. While many dental offices offer pediatric dentistry, no one does it quite like ADA. 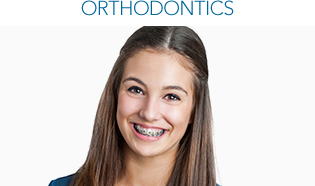 When you come into our office, you’ll see for yourself that we have a separate dental office fully dedicated to your children. This office was designed from the ground up with your child’s comfort in mind. With paintings of familiar cartoon characters on the wall and a full game room, your child will never have to be afraid of the dentist’s chair again. We strive to make your children so comfortable because we want the parents to relax! Sit back and watch a movie or even schedule your own appointment on the other side of our office. 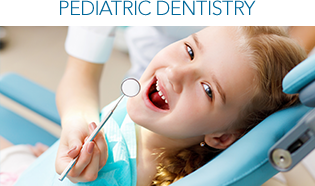 With our brand of pediatric dentistry, you won’t have to worry or hold your child’s hand during the appointment. See for yourself how our office can take care of your entire family! Contact our office today to schedule an appointment at any one of our locations.